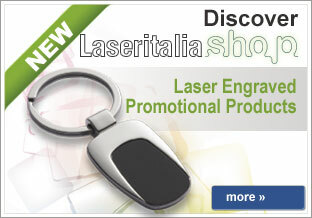 MAKE YOUR MARK WITH LASER! 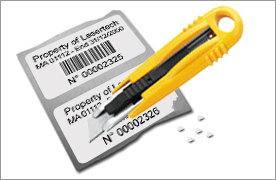 LASERTECH laser marking service provide a cost justifiable replacement for almost all other types of marking in any application. 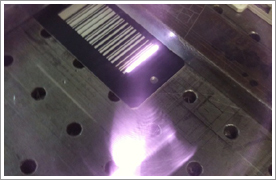 Laser marking of industrial products has numerous advantages like permanent inscriptions, easily readable, economical and flexible in form and content. 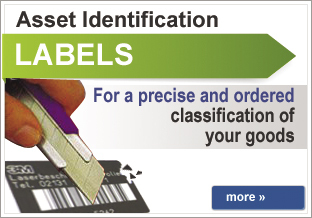 Also common barcode and datas-matrix code are no problem. With laser marking you get: mark permanence, graphic flexibility, process repeatability, incremental marking, non contact process, high speed and material flexibility.